paid-for ticket. After general entry has opened, two children aged 10 and under are permitted entry with each paid-for ticket. It’s that time of the year again when our thoughts turn to all things great and geeky. Yes, the bi-annual MCM London Comic Con is nearly upon us! So what’s in store for pop culture fans and aficionados who want to while away some hours during October half-term? 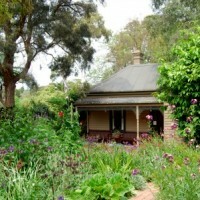 Here are the upcoming hot spots and highlights for all ages. Got a toddler who loves any excuse to dress up in fancy garb, have their face painted and make like a superhero? 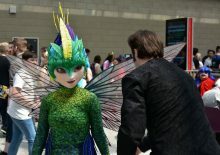 London Comic Con is the perfect place – whether you want to emulate an ethereal fairy or one of Marvel’s finest. 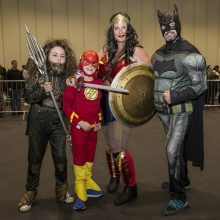 London Comic Con is a feast for the eyes, with plenty to entertain the kids from movie zones, shopping galore and the chance to spot a host of faces you’ll recognise from a slew of superheroes to Star Wars, Dr Who and more. The array of Cosplay costumes is always dazzling, and some of those costumes are so convincing it’s hard to tell from the real thing. Ssshh, your toddler doesn’t have to know that isn’t the real Spiderman. And who knows? Maybe it is! When the walking gets too much, head for the cosy bean bags and take a breather in the Kids Zone, where you can peruse books, have a glitter tattoo or have your face painted by a professional for free! The free Light Sabre Training is also hugely popular with pint-size Jedis: make sure you sign up early in the day as places are limited. This Comic Con is gonna be mega Marvel-tastic with an impressive onslaught of Marvel heroes. Not only will there be dozens of famous comic book writers, artists and creators but the chance to have an audience with MCU talent, including Dave Bautista (Drax the Destroyer in Guardians of the Galaxy) and Paul Bettany (Vision). 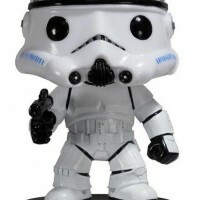 We’ve said it before, and we’ll say it again: London Comic Con is a Funko fan’s heaven. Stock up on your favourites from Disney Princesses to Star Wars, Harry Potter et al. And there’s shopping opportunities galore, with all manner of pop culture memorabilia, including T-shirts and clothing items. There’s also lots of chances to pick up a surprise or two in one of the many ‘mystery’ boxes available to buy, featuring a mix of products from collectible figurines, mugs, t-shirt, key rings, socks, wallets… and all manner of oddments. Fans of Transformer toys will be excited to hear about a new range of figures from Hasbro – just in time for Christmas. A highlight for all the family is a chance to don a Spider suit and preview the trailer for the forthcoming animated Spider-Man: Into the Spider-Verse. The film’s directors Bob Persichetti and Peter Ramsey and actor Shameik Moore who plays Miles Morales as they join us for an epic panel, Sunday 3pm on the Main Stage! Parents of a certain age might like a trip down memory lane: the stars of classic 70s TV cop show Starsky and Hutch. Chunky cardi optional. Apart from having the perfect excuse to cosplay as, well, anything you want, parents of a certain age might like a trip down memory lane: the stars of classic 70s hit TV show Starsky and Hutch (Paul Michael Glaser and David Soul). Aaah, doesn’t it make you want to cosy up in a chunky knitted cardigan and dig out those ol’ 45s of Don’t Give Up On Us, Baby. And while the kids might recognise Bernard Cribbins for his cameo role as Donna’s dad in Dr Who, parents might like to reminisce about happy days watching him in the classic children’s film The Railway Children. Want to know what else you can do at London Comic Con? 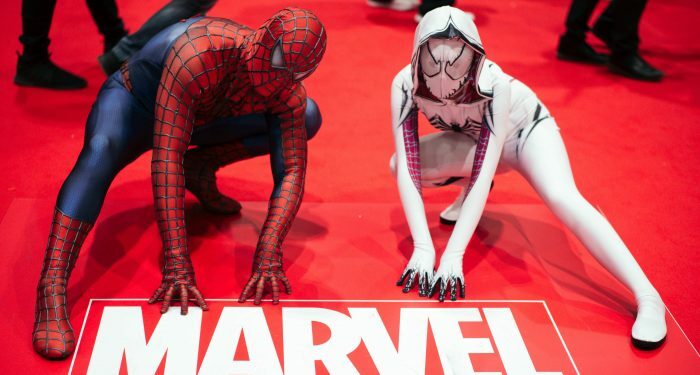 Check out our feature What’s So Cool About Comic Con for even more reasons to visit. Photography: Paul Boyling; Anthony Byrne.